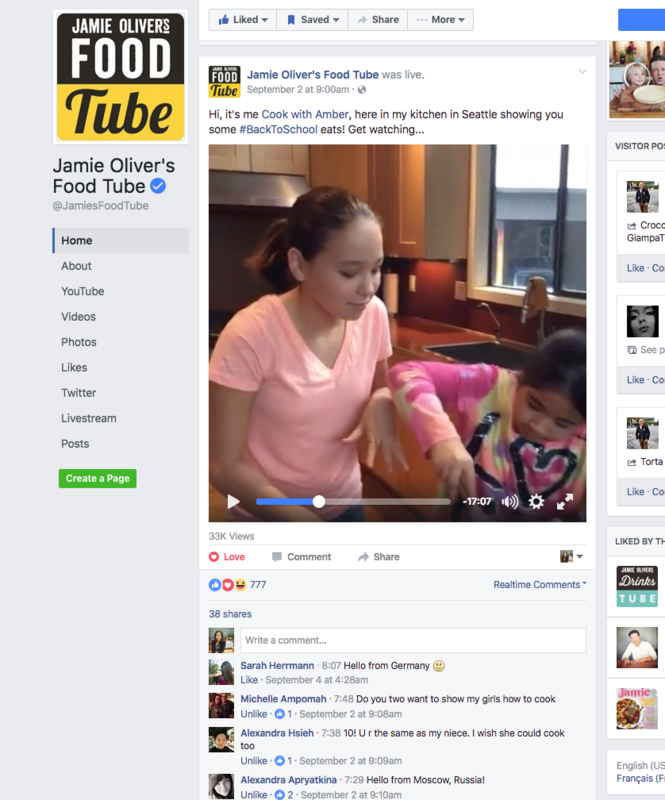 Live on Jamie Oliver’s Food Tube Facebook Page! 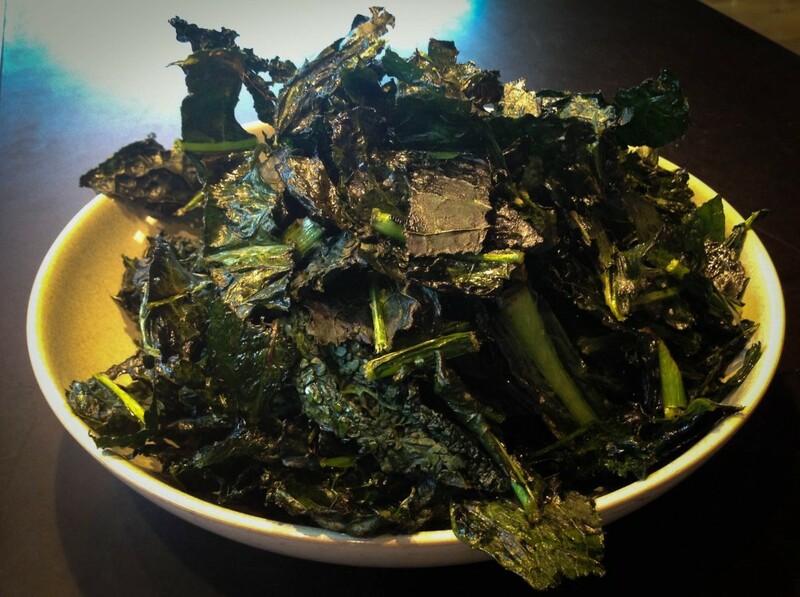 We made a great Back-to-School lunch and snack – Homemade Instant Miso Noodle Soup, and not-your-ordinary Kale Chips! 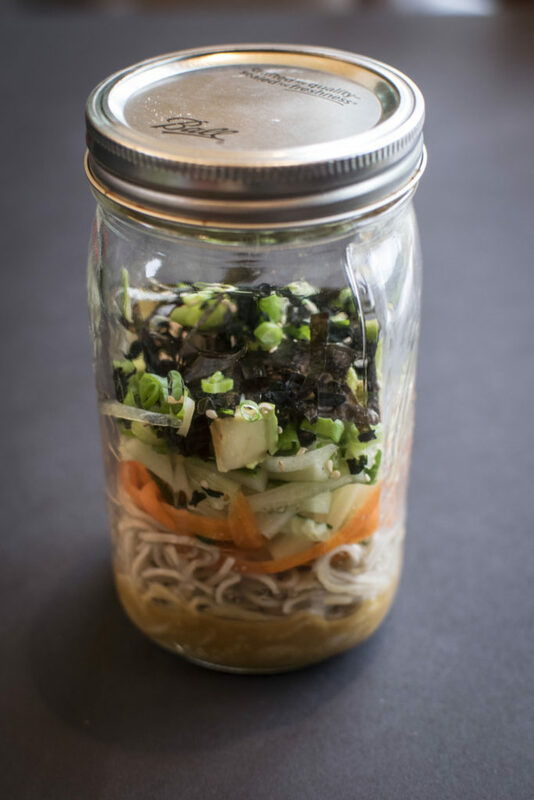 Scroll to the bottom of the page to see the recipes. Also, don’t forget to tune into Food Network Star Kids on Monday nights! 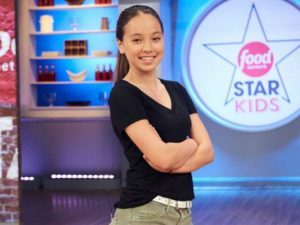 I’m competing against 9 other kids for the title “Food Network Star Kid!” It airs 8pm ET/PT in the U.S.A., but you can also stream it on Amazon here. You can also find the first episode here, along with photos and casting videos. Thank you for joining me live!